In Italy Municipalities are those in charge of setting up and regulating equipped stopping areas. According to current regulations, every Municipality has the liberty to decide on the locations and the procedures to be followed for motorhome stopping areas, while still protecting their artistic and environmental heritage. Public financing for the promotion of en plein air tourism is of great help. It includes funding from some Italian regions for the development of touristic infrastructures. 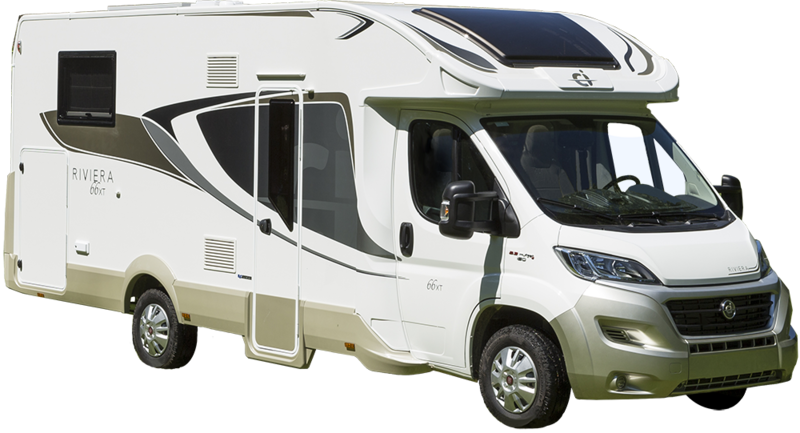 For details, please visit www.euroinfocentre.it or see this section, featuring all regional laws on stopping areas and en plein air motorhome areas. Additional subsidies and funding are provided for in some regions to build new stopping areas and/or boost en plein air motorhome areas.